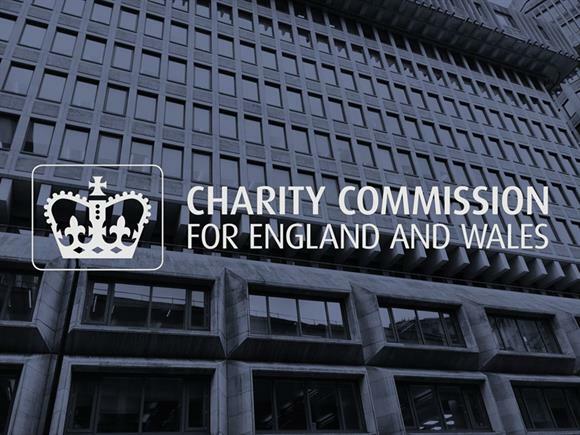 The Charity Commission has opened a statutory inquiry into a Jewish poverty charity with nine trading subsidiaries amid fears of possible conflicts of interest and potentially serious governance issues. The regulator said today it had also frozen the bank accounts of Combined Funds Limited, which was set up to advance Orthodox Judaism and relieve poverty. The organisation was the subject of a Charity Commission compliance case last year after it appeared to have been operating as a charity without registering for charitable status. The charity duly submitted an application for charity status, which unveiled "serious regulatory concerns over the governance and administration of the charity", the commission said. Of the charity’s nine trading subsidiaries, eight of which have a sole director who is a trustee of the charity, raising concerns at the commission about potential conflicts of interest and connected-party transactions. All three trustees of Combined Funds were related, the commission said, which also raised concerns. The charity is primarily a grant-making organisation, but the commission found no evidence of a formally agreed grant-making policy. This meant the commission was unclear about how beneficiaries were chosen, whether due diligence was carried out on prospective grant recipients and whether there were appropriate processes in place to monitor how the funds were used. The charity had an income of more than £700,000 in the financial year to the end of 2016, with more than £6.5m in net assets. The regulator said its investigation would focus on the administration, governance and management of the charity, including its relationship with its trading subsidiaries and whether conflicts of interest had been adequately managed. The commission will also examine the extent to which the charity operates for the public benefit and whether any administrative failings were due to misconduct and/or mismanagement by the trustees. In a statement, the commission said it had opened the investigation because it deemed Combined Funds Ltd to have been operating as a charity, despite not being registered with the regulator. "The Charity Commission deemed that the company’s objects are entirely charitable and the trustees duly applied for registration in November 2017," the statement said. "That application is pending the outcome of the inquiry. As its objects were deemed to be charitable, it therefore falls within the Charity Commission’s regulation." Third Sector was unable to contact anyone from Combined Funds for comment.